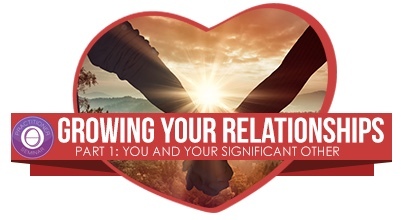 This two-day seminar is for anyone who is in a relationship or who wants to develop a relationship and have it reach its highest potential. Learn how to really love another person and how to let them love you back, while removing blocks and obstacles handed down to us from our ancestors. When we truly love ourselves, we understand the next level of enlightenment. Would you like to know how to live your life without fearing love? Without guilt in relationships? To be loved by your companion? Join us for the You and Your Significant Other Seminar to learn how. Tuition includes the You and Your Significant Other Manual and a certificate upon completion.